In the early days of my exchange, I insisted I’d keep I diary. I wanted to remember everything I experienced. Yet, I soon became overwhelmed by my growing list of newfound responsibilities and adventures. Time was running by fast. Too fast. 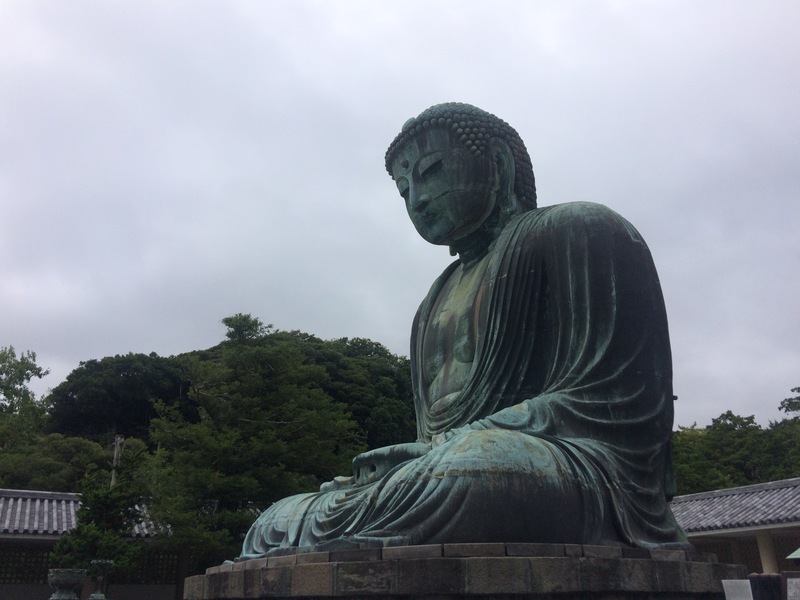 Somehow, I was in the final few weeks of my exchange, I was overwhelmed with assignments and exams, all whilst trying to see my friends as many times as I could, before I left and tick off the final few destinations on my bucket list for Tokyo. Now that my exchange is well and truly over, I am back in Canberra, sitting on my desk, just like how I used to. I can barely believe it! I finally have had enough time to actually reflect on what went on over the past five months. I have rummaged through what feels like years’ worth of treasured memories to try and record the most important points I have for anyone intending to or interested to study abroad. My exchange went by extremely fast. I definitely had been warned about this numerous times before my departure. One second, I had just arrived, and the world was filled with abundant opportunities. Within the blink of an eye, I was preparing to move out and realising I didn’t have enough time to do all the things I wanted to do – or get to know all the people I wanted to get to know better. I was only on exchange for one semester. This, of course, made everything seems to be shorter. If you have the means to do it – if you have enough electives, enrolled in certain programs, or if you have the time, I would strongly recommend you to study abroad for a year, instead of one semester. It took a while for me to settle in, make new friends and adjust to the new environment during my exchange. It was rather challenging at first. 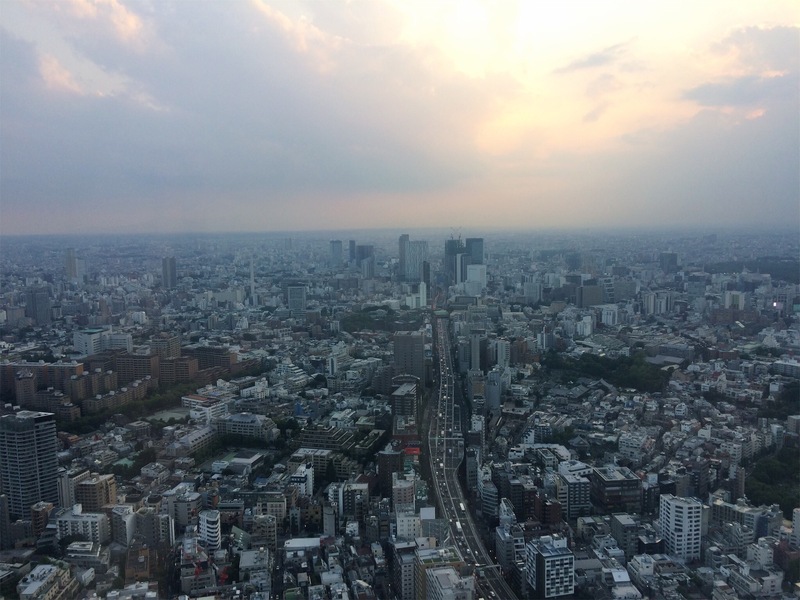 In my experience, it took a few months to get comfortable and familiarize myself with the new environment and navigate my way around the city (Tokyo). You have to figure out a new currency, language, transport system, cultural customs, expectations and the list goes on. Having a year gives you that time to adjust to your new surroundings, become truly comfortable in taking care of everyday tasks so that you can then get the most out of your study and extracurricular experiences. Then there’s your social life. Friendships are hard to make anywhere. It demands for a lot of time and effort. During exchange, there are the added challenges of language barriers and time limitations, which I felt was all too much for me. At schools or universities that often receive a large influx of new people, the students know that they would have to bid people farewell too soon. Having only been comfortable with my surroundings after a few months, my social circle eventually began to expand. However, it was extremely difficult to build substantial friendships despite being surrounded by and frequently meeting so many people. I hate to admit it, but towards the final month of my exchange, there didn’t seem to be a point of making new friends as life was busy and it was unlikely that I would see them again after exchange. Some people may be okay with having more fleeting interactions with new people, but I personally craved for something more substantial. I found myself from time to time, regretting that I was only there for a semester. Having a year of exchange will give you a lot more time to build friendships. Particularly friendships with people who are not other exchange students. Friendship built with other exchange students are of course valuable too, but if you are trying to build you language skills, such friendship will not be quite as useful. Personally, I think the most important factor when it comes to meeting people on exchange is getting out there as much as possible and putting in all your effort. It can be a challenge balancing social experiences with everything else that is going on during your study abroad semester. You have to mentally prepare yourself for an exhausting lifestyle. But don’t worry. Though exhausting, exchange life is ultimately highly rewarding. I am writing about the challenges of exchange only to prepare you, to allow you to be better equipped to face them. Overall, exchange was undoubtedly a positive and beneficial experience for me. Even whilst reflecting on the challenges I experienced, I realise just how grateful I am to have had this experience. It allowed me to escape what had become a mundane university routine in Canberra and diversify my education. Though it was an academic exchange, I feel that the area in which I most benefited was personal. Increased responsibility and cultural and language differences forced me to be a better communicator, more independent and most importantly, more adaptable. Throughout my time abroad I noticed a substantial amount of change in myself feeling more capable of not only studying but functioning as a human being. This, in turn, has improved my relationship with myself, making me realise I can actually rely on myself. Adulting is still no easy task but I feel that I have made giant steps toward this mythical ability in brief time abroad. 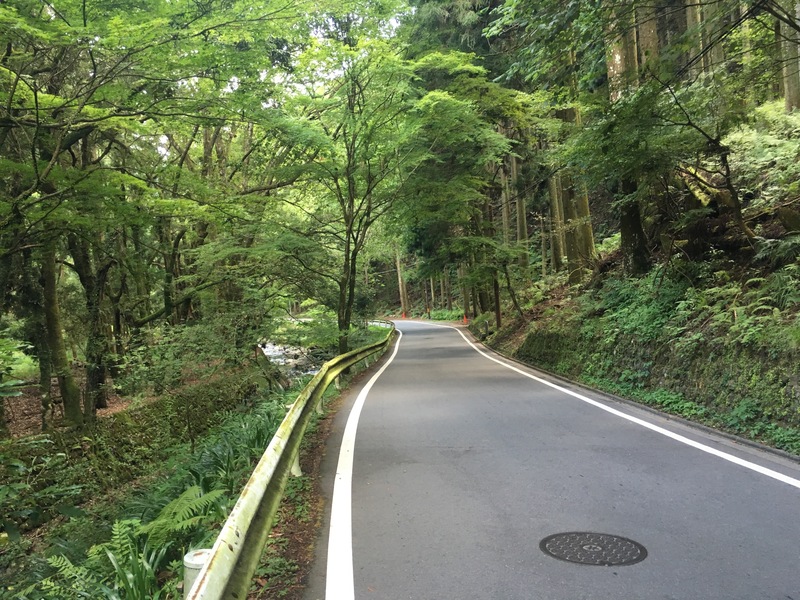 During my final days in Japan I felt in control of my life. My exchange propelled my personal development. I now feel prepared to take on not just Japan, but the world.